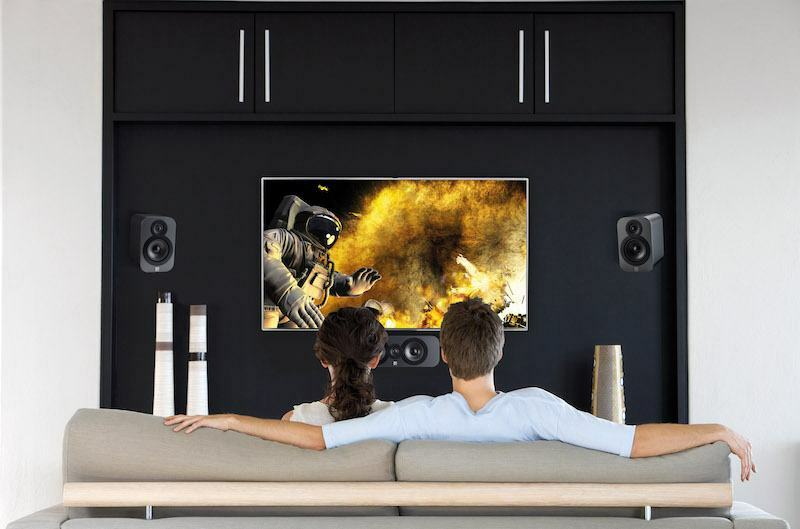 Mediacoms offer a range of audio visual solutions from multi-room music systems to dedicated cinema rooms. Mediacoms consultants work with you to design and install a system that best meets your requirements, so whether you simply want a discrete TV and speaker system to complement your home décor or a full home control solution Mediacoms can help every step of the way with independent and impartial advice. From the wiring infrastructure to the programming, we work on every detail to create a system you can be proud of. Not sure what system you require? Mediacoms offer free site surveys and demonstrations as well as onsite training, we have the knowledge and knowhow to design the perfect system and show you how to use it. 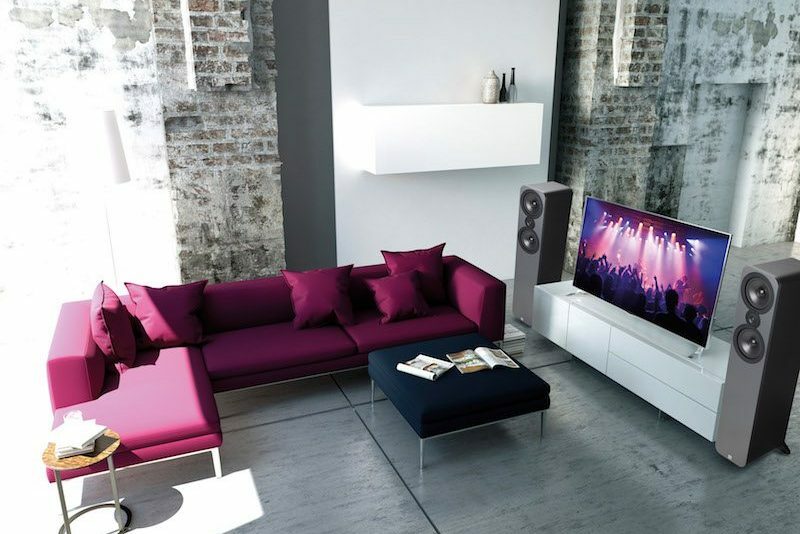 For the best audio visual installers.